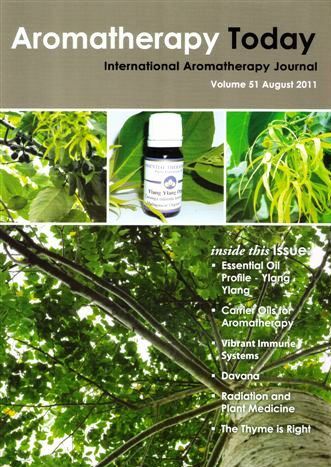 Essential Therapeutics - The Ultimate Professional Aromatherapy Range. 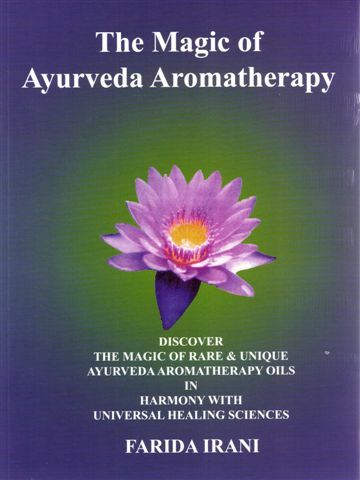 This new reference guide is filled with comprehensive information on:- Over 100 Essential oils, their composition, therapeutic benefits and much more. Natural carrier bases for Aromatherapy & Natural raw materials. Quality issues, Common Sense Cautions, CO2 Extracts & more.